The following songs are available to buy as individual sheet music packs. Each pack will contain the sheet music, the lyrics and information detailing the story behind the song. 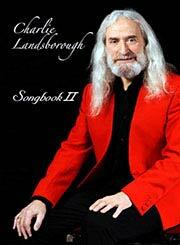 To purchase a sheet music pack, select the checkbox of the song(s) you wish to purchase and click Add to Basket. Click on the Play button to hear a sample or click the button for the lyrics. 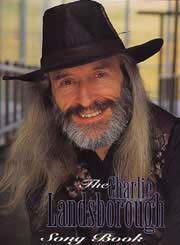 Here you can purchase the two volumes of the Charlie Landsborough Songbook as well as sheet music packs for each individual song.